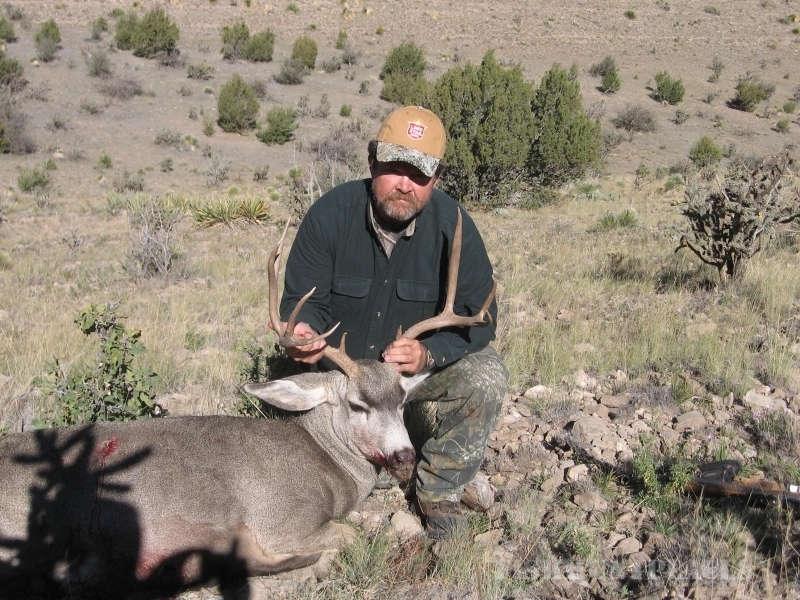 Specializing in New Mexico Trophies on both private land and public for most species. 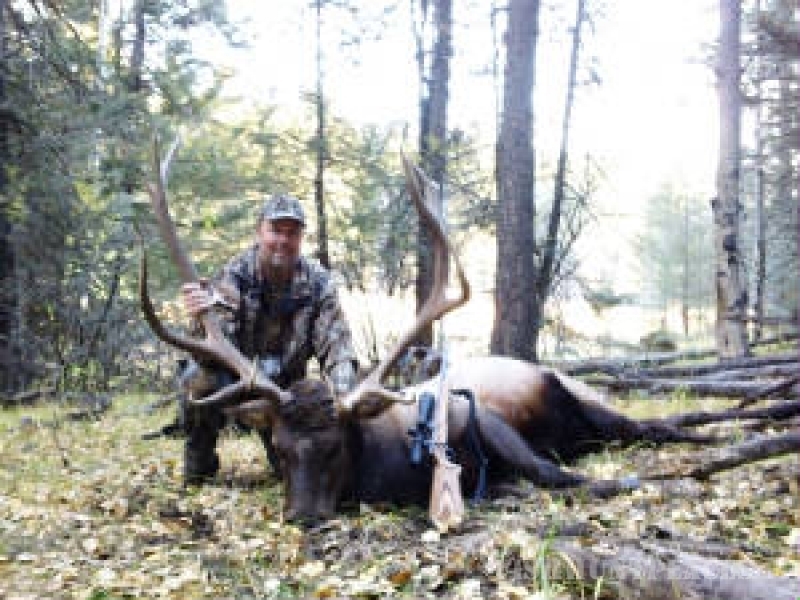 I have been involved in outfitting or guiding in New Mexico and the Sacramento Mountains and surrounding areas for 24 years and hunted for over 33 with Bow Muzzle-loader Rifle And Shotgun for all species. I have become an accomplished game caller through out my career, guiding an outfitting with great success. Given the opportunity to prove myself as a guide and outfitter my hunters will not be disappointed. 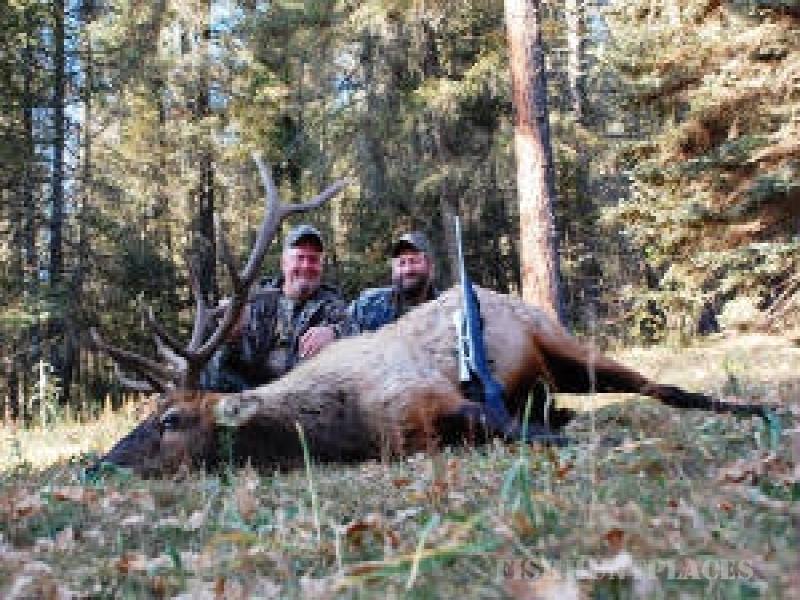 My great love for the outdoors and the challenges of the pursuit of trophy wildlife shows in my effort and success.Hunt success of kill I would put at a very high sucess. I would put opportunity levels much higher we thrive to keep our numbers high with the best trophy animal you desire to make your hunt a sucess, we hunt fair chase . My wife and I have chosen the Sacramento Mountains of New Mexico for our full time home. Our home and headquarters are surrounded by the Lincoln National Forest, that harbors some of the states finest trophies.We also hunt surrounding areas and units for our other species and White Sands for our Oryx.We are a local New Mexico outfitter and strive to excel in our local community and surrounding hunt areas. 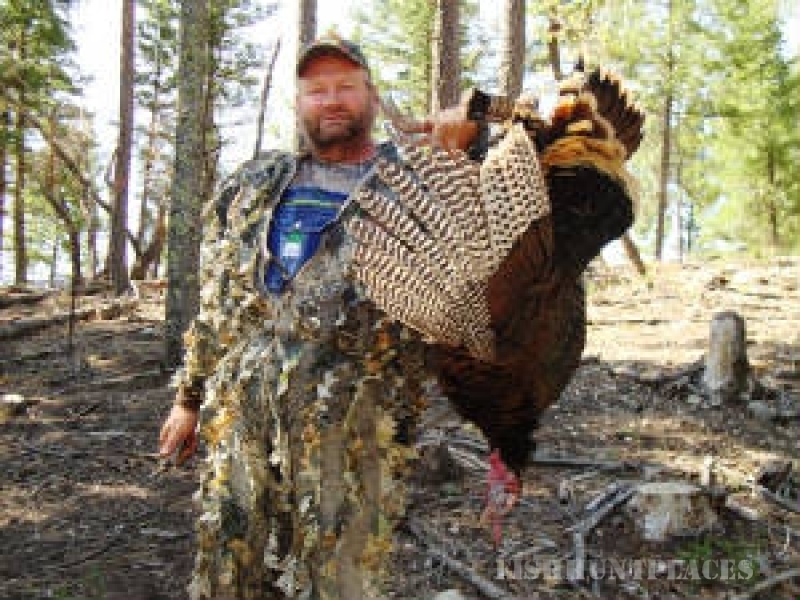 STC Outfitting will strive to make your hunting experience rewarding. 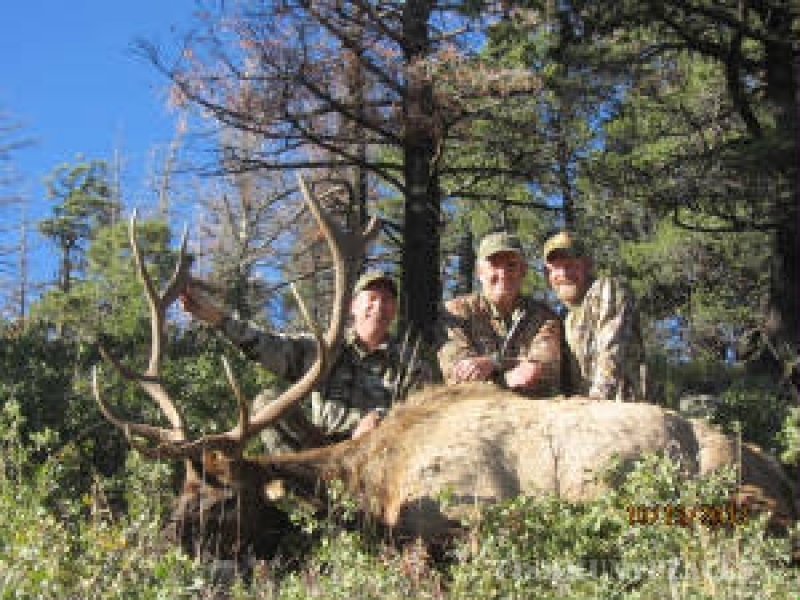 We are a Proud member of New Mexico Council Outfitters And fully licensed and in good standing with New Mexico Game And Fish, BLM andState Landoffice, members in many hunting organizations . We here at STC OUTFITTING give 100% effort in succeeding to meet your goals of a successful hunt , You have my word on that. Expect to hunt all day (with a sack lunch) or AM/PM hunt (with a noon rest period). STC provides three home cooked meals or a bag lunch and snacks if in the field all day. NOTE you won’t get your trophy at the camp, although sometimes they can be very close. Our comfortable bunkhouse provides 2 full shower facility, 3 bedrooms with beds/bedding with 2 beds in each room,a fully stocked kitchen with a cooks quarters with a separate dining area for meals and a lounge area with plenty of room to share hunting stories or watch TV,play pool,darts ,cards or a variety of other games we also have wireless Internet and phone provided at the lodge Cell phone reception for most provider's. 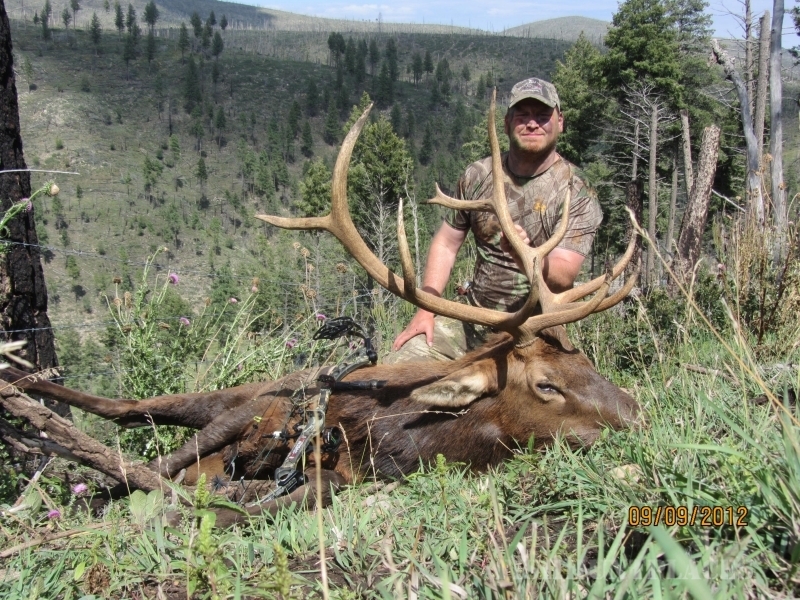 STC offers a complete, Full Service hunting experience from start to finish, with no trophy fees. Capping and packing out is included in the cost we have freezers and a walk in cooler to hang your meat. Mobility-impaired hunters are welcome at STC and we do everything possible to put a trophy in their sights. 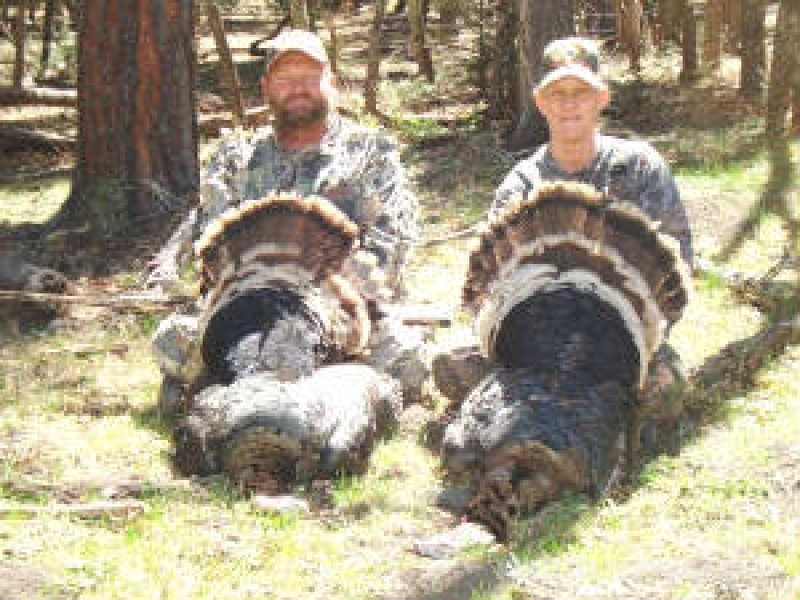 For a minimal daily meal/lodging fee, non-hunters or family members are also welcome. 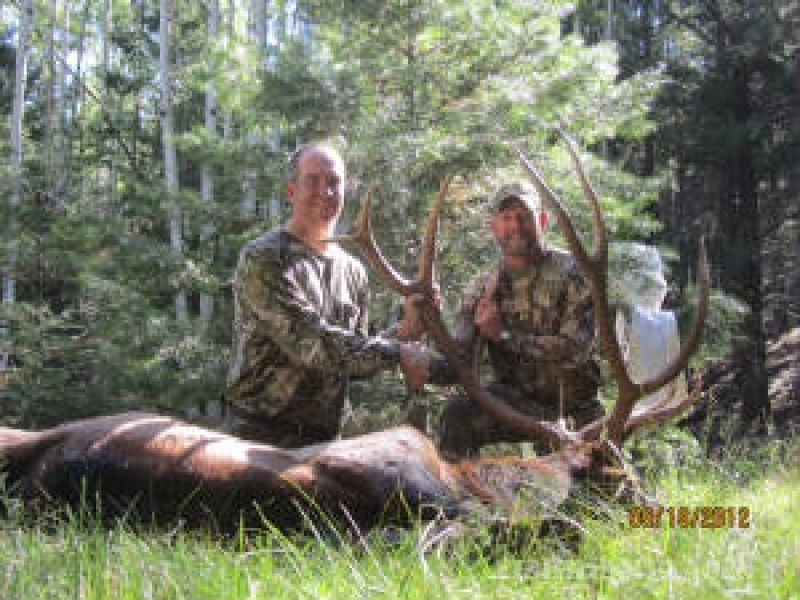 You will feel right at home with STC OUTFITTING, where we do everything possible to harvest your trophy and leave you with a memorable experience. Our goal is to give the hunter a chance to fulfill his/her dream and for STC to become part of your hunting team. We look forward to sharing your success.. 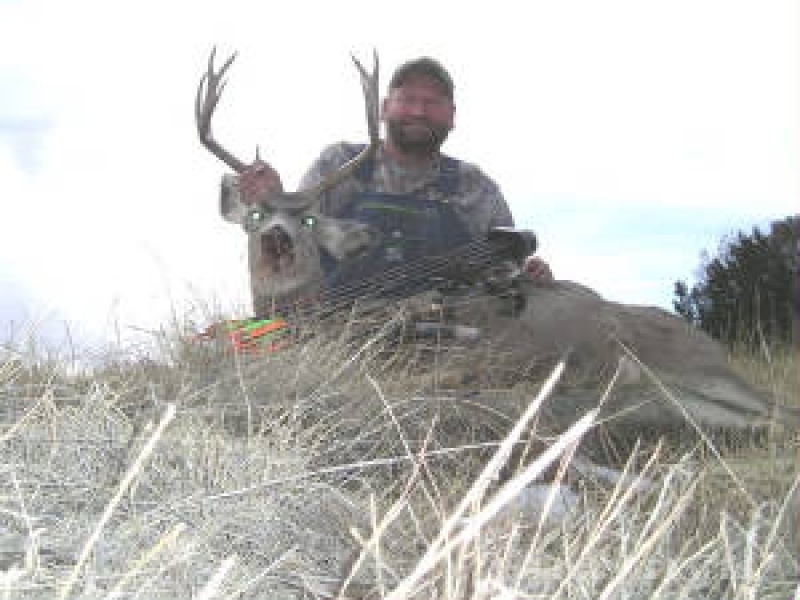 Note; Lets book early because spots are filling quickly for draw hunts and we have only a limited supply or landowner tags or private land hunts. We will Taylor your hunt to your needs and days available all hunts are 1x1 unless you are bringing the other person you wish to hunt with then we can do 1x2.Some day guiding is available with minimum day requirements.Please call with any questions you may have let STC be your full service outfitter we can offer you a package to fit your needs and desires .Thank you for your interest in STCOUTFITTING we will strive to make your hunt a success YOU HAVE MY WORD ON THAT.